I have always aspired to be one of those women who has a "signature scent" - it sounds so grown up and sophisticated to be instantly recognised by a spritz of Chanel No. 5 or a waft of Dior Poison (both of which are always touted by the glossy magazines as iconic scents). Alas, my attention span is not long enough to commit myself to one perfume for the rest of my life - there's just too much choice out there! Instead, each year I have short lived affairs with both a scent for the summer and a different, deeper one for the winter months. This ensures that that I don't get bored with my perfume - the very act of giving yourself one final spritz before you leave the house is one of life's little luxuries and should be preserved as such, and I feel that this ritual would lose it's specialness if I didn't ring the changes ever six months or so. You will note here that I am not advocating owning a dressing table full of fragrances - perfumes go off just as food and make-up do, they lose their colour and their smell changes. I tend to have no more than 2 bottles on the go at any one time - a day scent (which, as mentioned above, I change depending on the seasons) and an evening scent, which is generally a perfume which takes my fancy but that I find too heavy for everyday use (one of my favourite evening perfumes, and which generates many compliments, is Dark Amber & Ginger Lily by Jo Malone). 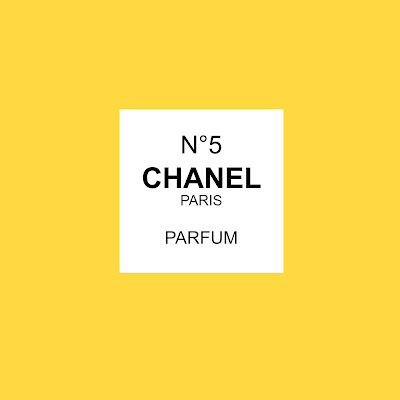 I often get my perfumes at the airport and as we usually go away in the spring and again in September, this fits perfectly with my perfume buying routine. This also means that I can take myself back to each holiday with just a walk through the perfume hall of any large department store (I strongly associate smells and memories, as I discussed in my post The Power of Perfume) - Stella McCartney's "Stella In Two Peony" reminds me of my honeymoon in the Maldives and Clinique "Happy" takes me back to the first time I went to Italy with my now husband. 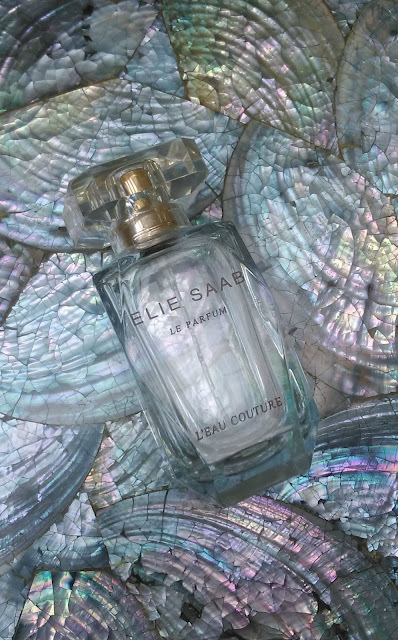 Last summer's perfume, purchased at duty free on our way to Boa Vista in Cape Verde, was Elie Saab L'Eau Couture. As you know, I'm a sucker for pretty packaging and as, to my mind, this bottle resembled a diamond I was pretty quickly sold on this gorgeous floral citrus-y scent. I make no secret of my love of Jo Malone (see here and here), so imagine my delight when I discovered the brand new Jo Malone concession at Manchester Airport's Terminal 2 when we went on our trip to Sal, Cape Verde earlier this year. Yes, it was time to purchase 2015's Summer Perfume. Naturally I had already identified a few front runners - "new to me" colognes Blue Agava & Cacao and Earl Grey & Cucumber, as well as a couple of past favourites, English Pear & Freesia and White Jasmine & Mint. There was, however, a scent which I had been eager to give a go since it was released last year - Wood Sage & Sea Salt. 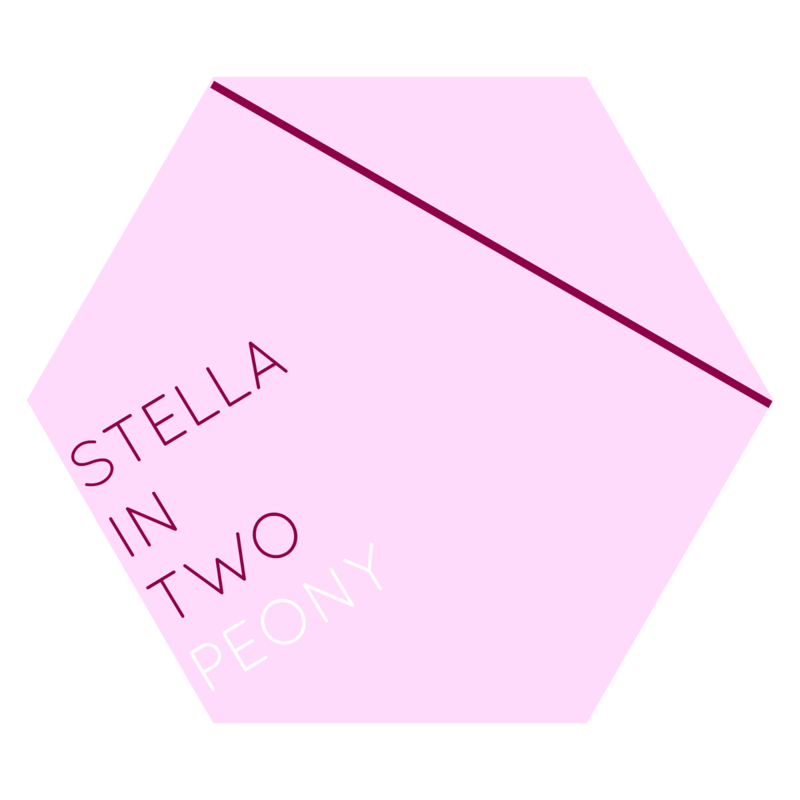 The brand's description of this perfume is "Escape the everyday along the windswept shore. Waves breaking white, the air fresh with sea salt and spray. Alive with the mineral scent of the rugged cliffs. Mingling with the woody earthiness of sage. Lively, spirited and totally joyful." - which to me encapsulates the perfect summer fragrance. 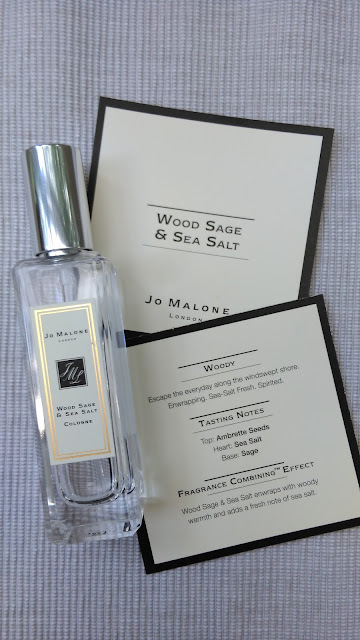 Wood Sage & Sea Salt is fresh and light, but the musky sage notes lend a hint of sexiness and sophistication that my previous favourite "Happy" lacks. I try not to save things "for best", there's nothing sadder than saving something for a special occasion only to find that when you get it out of its box it's gone off, lost it's colour or dried out, so I make sure that I mist myself in a Wood Sage & Sea Salted haze every day - whether that day I have a lunch with my sister, a date with my husband, going to work or just hanging round the house in my scruffs. As it's now early September, my thoughts are now turning to my autumn trip to Italy. Last winter's fragrance was Jo Malone's Pomegrante Noir fragrance combined with the sadly discontinued Black Vetyver Cafe, and I'm looking forward to finding something equally lovely to give me a daily hit of luxury and which will remind me of wandering through the streets of Venice and sitting on the shores of Lake Garda during the cold dark months which will soon be upon us. Do you have a "signature fragrance"? Or do you have shelves heaving with hundreds of beautiful bottles? Let me know what your favourite scents are below!